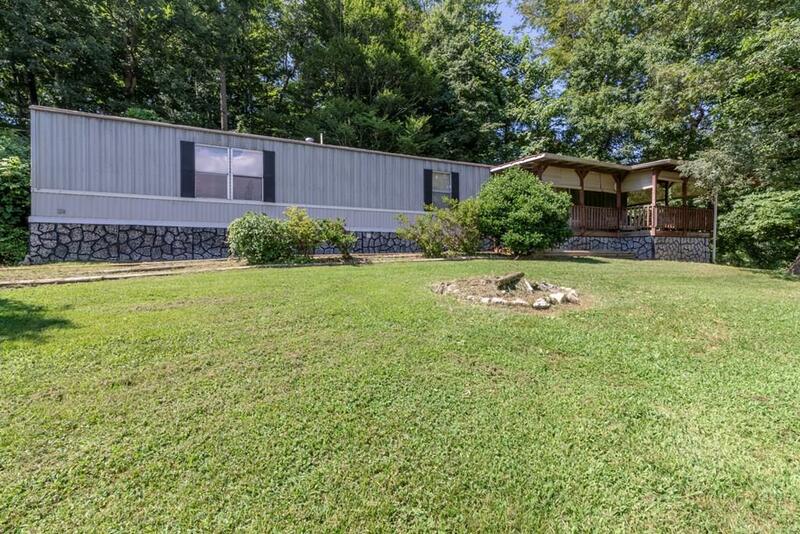 24173 Hillandale Rd, Abingdon, VA 24210 (MLS #65580) :: Highlands Realty, Inc.
Amazing, private setting for this 2.5 acre parcel which includes pear and apple trees. Parcel is completely fenced with additional outbuildings for storage. Home has been well maintained with tranquil view of the surrounding mountains, yet minutes from Abingdon or I-81 for commuting. Inside boasts a large kitchen with pot hanger. Living room has propane stove which will convey, but propane tank is not present. Large master bedroom with 2nd full bath. Won't last long at this price, so schedule your private showing today. Seller will look at all reasonable offers. Listing provided courtesy of Sandra Snaden of Highlands Realty, Inc..